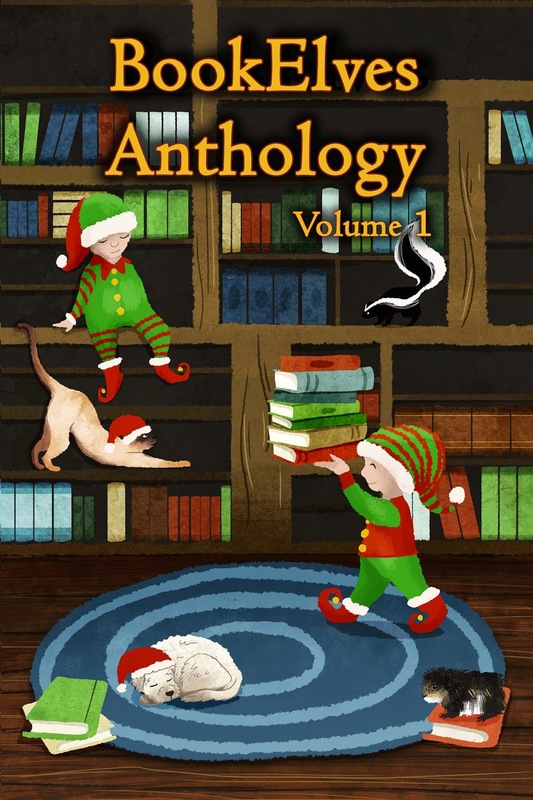 BookElves Anthology Volume 1 previously described here is set for publication on 25th November. Seven authors have contributed a story each, ranging from a cosy tale of a dognapping plot foiled by a combined army of canines and avians, to a wistful life-affirming first kiss under the mistletoe. Sandy Smith takes us up into the Smoky Mountains where Lily has been reunited with her father - but nothing else is anything like the life she's known before, and, without the internet, what is a girl to do at Christmas? Ben Zackheim rises to the occasion once more when Shirley Link brings her detective skills to the fore to determine why the presents have all disappeared. The anthology will soon be available to pre-order, on Kindle, Nook, Kobo and iPad, and also in paperback form. Watch out for giveaways and links! I can't wait to see the finished product. Thanks a ton, Jemima, for all your hard work in putting this together!